RDA Kimberley is made up of an Executive Officer and professional staff, guided by a federally appointed committee of local community leaders from across the Kimberley region. Our organisation provides advice on government initiatives, funding proposals, regional project planning and project ideas. Our focus is on creating a strong, confident and vibrant Kimberley region. Support community stakeholders to develop project proposals to access funding​. Develop and maintain positive working relationships with the local government bodies in the Kimberley​. Facilitate public and private sector decentralisation​. Assist in the delivery of Australian Government programs, where relevant and where requested by the Minister. Engage with regional entrepreneurs and emerging business leaders to explore new opportunities to grow local jobs​. Provide information on the Kimberley regions activities and competitive advantages to all levels of government, industry, business and community sectors​. Provide evidence-based advice to the Australian Government on critical regional development issues positively and negatively affecting the Kimberley. RDA Kimberley is guided by eight committee members representative of the community, local and state government, appointed by the Minister for Regional Development and Infrastructure. The Committee has an active and facilitative role in our community and a clear focus on growing a strong and confident Kimberley regional economy that harnesses our competitive advantages, seizes on economic opportunity and attracts investment. 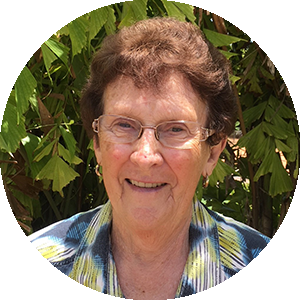 Well known Derby resident Elsia Archer OAM is a Justice of the Peace and served on the Shire of Derby West Kimberley Council for 28 years – 18 as Shire President. Elsia has served on many Kimberley, state and national committees and boards across a wide range of industries as well as being RDAK Deputy Chair prior to her appointment as Chair. 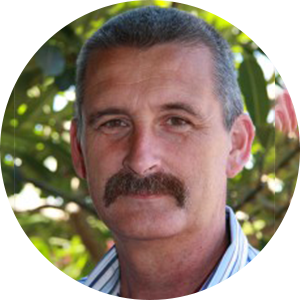 Peter lives and works in Kununurra and is the Area Manager for Project Sea Dragon. 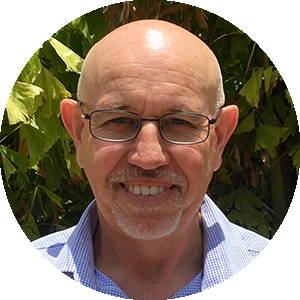 Peter previously worked as Director for Major Projects, Department of Regional Development and Primary Industry and as CEO for the Shires of Wyndham East Kimberley and Moora. as well as for Notre Dame University and Panoramic Resources in the East Kimberley. Most recently he was the WAEC, Returning Officer for the Kimberley. A Kimberley resident for over 40 years, Susan is the Manager of Dunkeld Pastoral Company’s pastoral properties, Doongan and Theda in the north Kimberley. Susan has served on numerous Kimberley organisations as a committee member, chair, director and councillor over several decades. Susan has an extensive background in housing, youth, land and welfare and has long been an advocate for Aboriginal people across the state, holding a series of advisory positions at local and state levels. 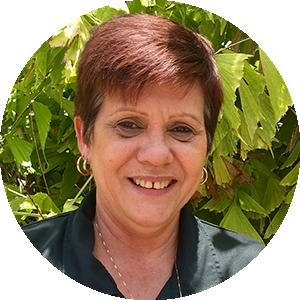 Susan is the CEO of Winun Ngari Aboriginal Corporation providing services to communities across the West Kimberley. 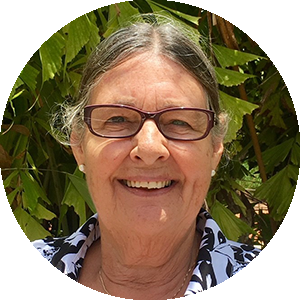 Lynette arrived in Halls Creek as an Australian Inland Mission nurse around 30 years ago and has since worked as a nurse, hospital administrator and pastoralist. 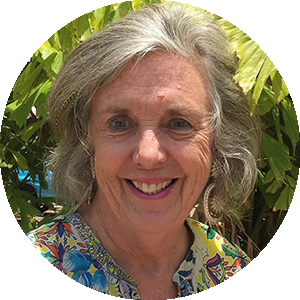 Lynette has been an active member of various projects and community associations including the Isolated Children’s Parents Association and has served as the Shire of Halls Creek President. 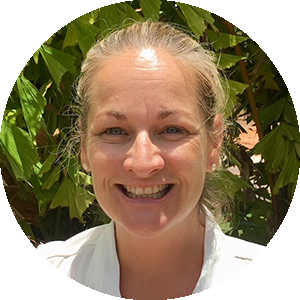 Broome based, Jodie has a background in education, politics and the energy sector. She is currently Retail & Community Manager with Horizon Power and chairs the Kimberley Ports Authority and Community Consultative Committee. Jodie is a Life Member of the Broome Surf Life Saving Club. 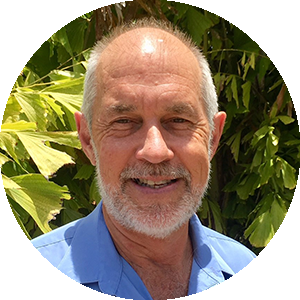 Chris has lived in the Kimberley for over 33 years and has held the position of RDAK Executive Officer Kimberley for nine years. Passionate about regional development opportunities that benefit the community, Chris is active on many organisations and committees. 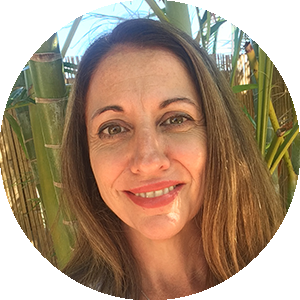 With a strong background in project management and marketing, Danelle moved to the Kimberley in 2003. She has a vast understanding of the region and significant experience in marketing, communications, writing grants, tenders and project plans.